(subject to your Fedhealth Medical Aid plan) when purchasing medication from The Local Choice and enjoy preferential dispensing fees. The Local Choice pharmacies operate in a highly competitive business environment, and are already acting to lower the nation’s cost of prescription medications by promoting generics. With The Local Choice, managing your medications is simple, from start to finish. Just request assistance from your nearest The Local Choice Pharmacy and we will take care of the rest. It has always been Bestmed’s goal to provide their members with sustainable high quality healthcare services at affordable prices. Where possible Bestmed Medical Aid encourage and support their members to manage their health through the use of Bestmed Service Provider Networks. 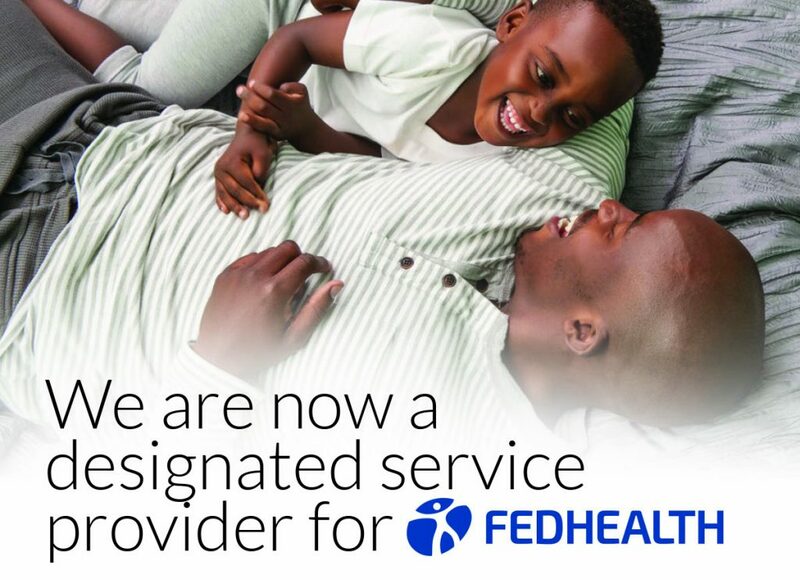 The Local Choice pharmacies form part of the Bestmed Preferred and Designated Service Provider Networks. Bestmed Medical Aid members can avoid penalty co-payments (subject to your Bestmed Medical Aid plan) when purchasing medication from The Local Choice and enjoy preferential dispensing fees. assistance from your nearest The Local Choice Pharmacy and we will take care of the rest.